After the Rescue, the real work begins. The horses of Spirit Run are the heart of this place. They are what drives us to better the world for all animals and they are the teachers of forgiveness and fortitude. Our horses fall into a few categories: Rehabilitation, In-training, Sanctuary members and Liberty. There are degrees of each category. Rehabilitation: This category is for horses that are still under treatment or therapy and have yet to be assessed. These horses are not yet available for adoption or foster care. 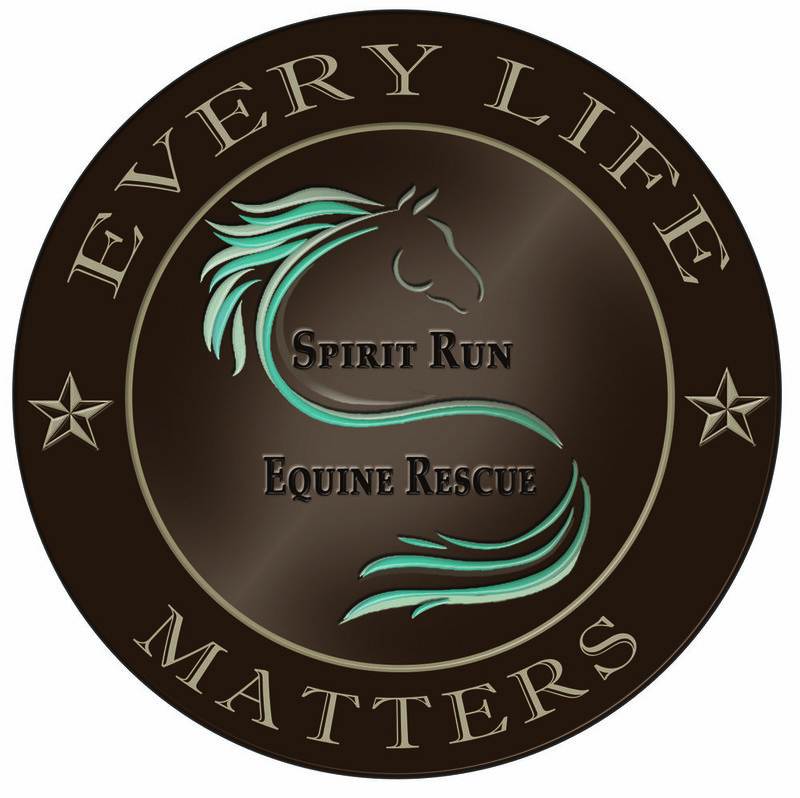 In-training: Once a horse arrives at Spirit Run and has completed rehabilitation, we must then assess them regarding ground manners, under saddle, basic handling skills and so forth. 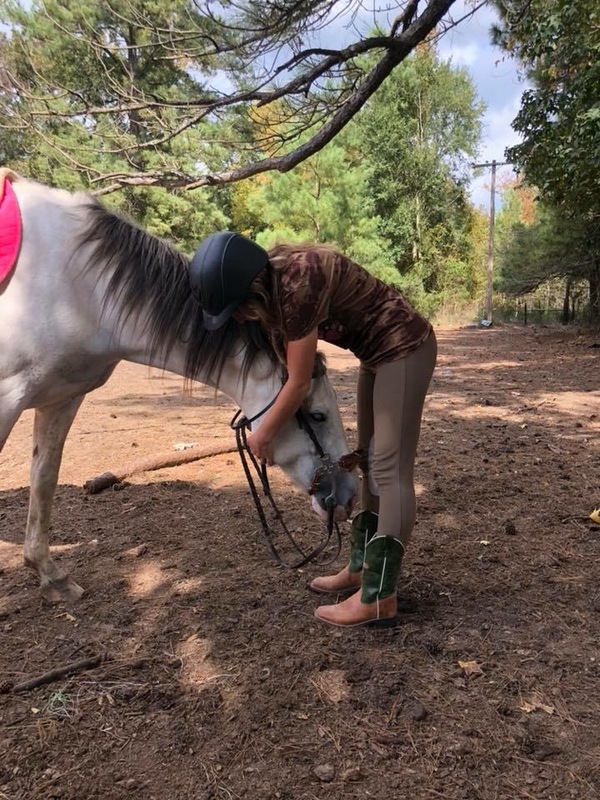 This information helps us come to an educated conclusion regarding what is needed to help set the horse up for success. This is where handling and training decisions are applied to each horse. In this category most horses are available for adoption. Sanctuary: Sanctuary horses live here at Spirit Run. They typically are categorized as either difficult to handle or very high maintenance. The decision to make these horses a permanent member of Spirit Run is made in the best interest of the sanctuary horses. Some sanctuary horses can be fostered, each one is case by case. Liberty: After all of the healing and hard work has passed, it is time for a new life. A second chance at a career or just being a pasture pet. This category represents the graduates of Spirit Run that are available for adoption and for foster care.